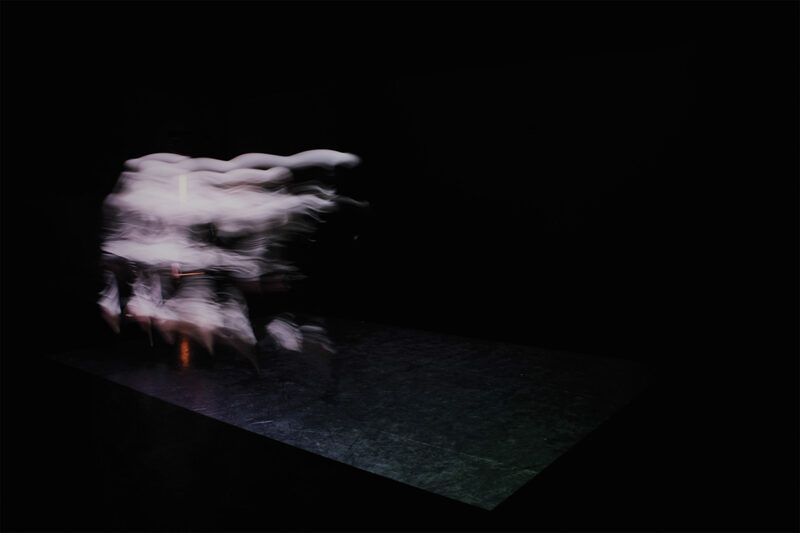 Founded in 2015 by Doug Van Nort, the DIStributed PERformance and Sensorial immersION Lab, located at York University, is dedicated to research-creation projects which examine questions surrounding instrumental and gestural expression, embodied perception, time consciousness and performative agency in the context of envisioning new forms of interdisciplinary creative practice. The lab space is defined by an environment suffused with reactive, intelligent digital media within which to explore new forms of artistic expression, and new insights into how we sense, process and interact with the performing arts in the post/digital age. The lab culture is defined by improvised inquiry and exploration of distributed creativity through music and movement-based performance practices that are mediated by contexts such as the physical distribution of performers across internet-based networks, and distribution of creative decisions between human performers and “artificially creative” computational agents.